Another round of leaks for the upcoming HTC One M9 and the HTC One M9 Plus smartphones have just emerged. 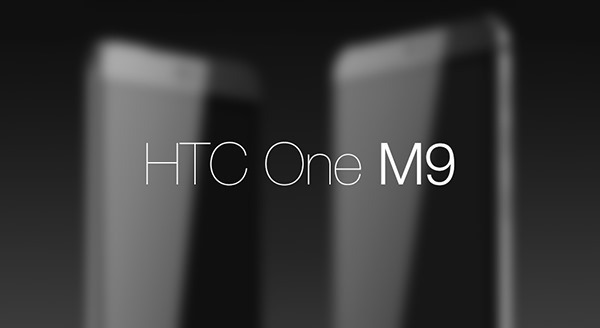 With the One M9 set to be the front-runner for HTC and its One series of phones, the device continues to be elusive as to how it looks. Well, Evleaks, the guy responsible for leaking photos of numerous unreleased phones has suddenly reappeared out of the blue and has images to share of what could be the two of HTC’s soon-to-be flagship phones. More on this development, right after the jump. We’ve seen quite a few photo leaks suggesting that HTC’s upcoming flagship looks more or less exactly like the One M8 which has obviously not gone down too well with a lot of fans. 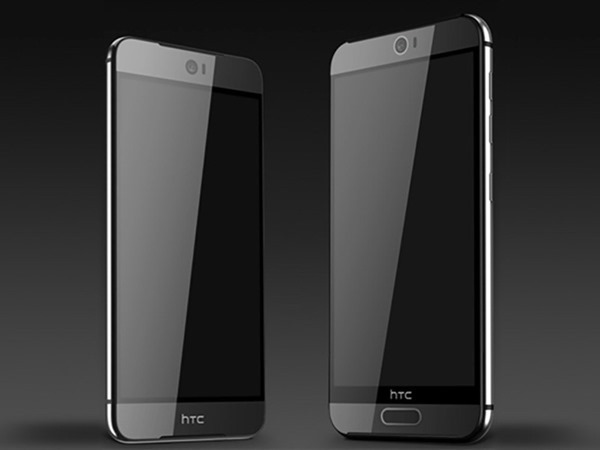 In a tweet, Evleaks has revealed what looks to be the HTC One M9 and M9 Plus, along with the M8 and the unreleased HTC Edge. The two M9 models here look strikingly different to what rumors have had us believe, and actually look much different to the original in a very subtle way. It is important to note that Evleaks’ track record has been a pretty decent one so far, so there’s a good chance that what you’re looking at might be the real deal. With a complete front glass panel unlike the previous One M8 and One M7, dare I say the M9’s design has very iPhone-like elements to it. The screen looks to be curved around the edges, and the frame itself which looks to be rounded at the edges, but be as it may, the phone does look stunning. What however does injustice to the entire design is the M9 Plus’ (home?) button or fingerprint sensor that will make any user cringe at the first look. Just a few days back a leaked photo of the this particular model of M9 had surfaced, and despite the different placement for the front-facing camera, and it missing the all-glass front panel, this oddity of a button / sensor was seen sitting at the bottom of the display. We can only cross our fingers and hope that someone at HTC quickly raises some concern about this. HTC is expected to reveal the two handsets at MWC 2015 in Barcelona on March 1st, so with just a month to go till the event, all these claims and leaks will be put to the test. What do you make of these photos? Let us know in the comments section below. I’m so getting one of these if T-Mobile gets them. I think the iphone 6 & 6 plus look like HTC M8…so this is just a better m8, not iphone copy. Dammmm…. Could it be uglier ?! The button doesn’t make every user cringe.. Stop stereotyping. Not everyone likes on screen buttons…. i would like a physical button on the HTC. i hate the onscreen touch buttons. The physical button looks nice in my opinion… And I find it more pleasing functionally too. Definetely the best looking android phone thus far. Which unfortunately is few and far between. It’s not a button guys… It’s probably a fingerprint scanner only, not more than that. m8 looks way close to Iphone 6 renders, published before I6 sale, even here…..
Just like with Samsung’s S6, there won’t be any HTC M9, unless it uses snapdragon 805 and adreno 420 in 32 bit.